The Australian U-23 National Team got their 2020 AFC U-23 Championship Qualification campaign off to a strong start in Cambodia on Saturday morning (AEDT), recording a solid 6-0 win over their hosts in Phnom Penh. 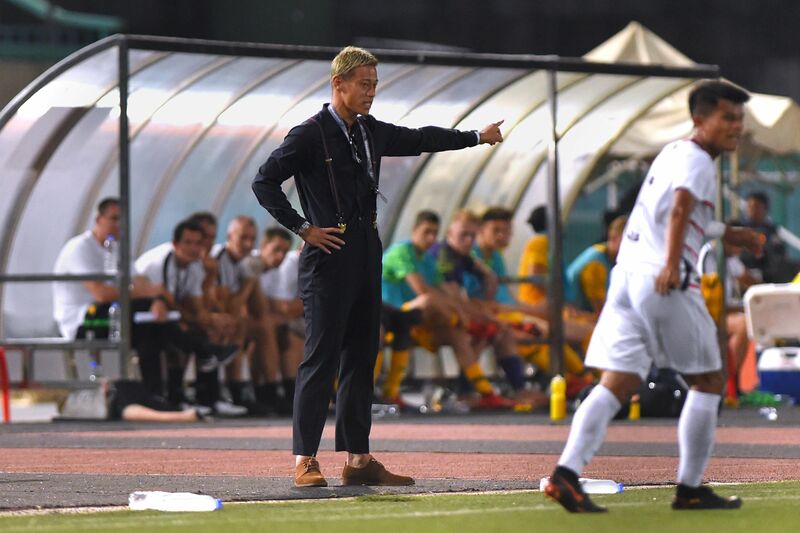 From the outset Australia looked well prepared for their Cambodian counterparts, who had Melbourne Victory marquee Keisuke Honda in its dugout as part of his role with the Football Federation of Cambodia. Graham Arnold’s boys in gold raced to a 4-0 lead at the half-time break, with four different goal-getters hailing from four different Hyundai A-League clubs finding the back of the net. Central Coast Mariners’ Aiden O’Neill got Australia off the mark in the 21st minute of play when he headed a long throw from Brisbane Roar’s Nicholas D’Agostino into the back of the net. Newcastle Jet Joey Champness and Melbourne City’s Riley McGree scored in the 29th and 31st minutes, before Perth Glory utility Brandon Wilson rounded out the first half scoring with a header a few minutes prior to the pause. In the second stanza Australia continued its dominance, with Cerezo Osaka attacker Pierce Waring sending a sweet strike into the back of the net in the 67thminute, before Champness grabbed his second of the game with literally the final kick of the match deep into added time. “We worked extremely hard and the boys for the second [international] game that they have been together in these conditions worked exceptionally well. “I truly believe that that this about fifty per cent of where we will end up. We have another game in two days [against Chinese Taipei] and then we will be ready for Korea Republic,” he said. In Group H’s earlier match, Korea Republic defeated Chinese Taipei 8-0 to move to the top of the group standings after the first round of matches.